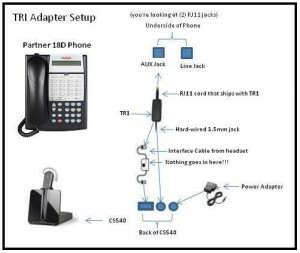 Plantronics TR1 adapter is for use on a single line phone. 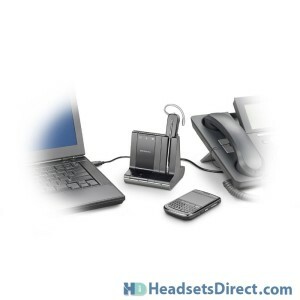 For example: if you are using a cordless phone in your home/home office, the TR1 will allow you to use any of Plantronics wireless telephone headsets like the new CS500 family which includes the CS540, CS510, CS520 & CS530. 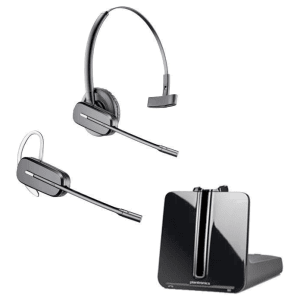 It will also work with the Savi family, W740, W730, W720 & W710. 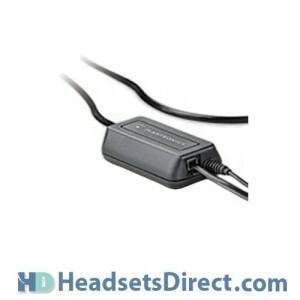 The TR1 adapter will also work on any of Plantronics older wireless units like the CS50, CS70N, CS351N and CS361N.